We Can Help! Partners in Achievement has been helping students for more than 15 years. 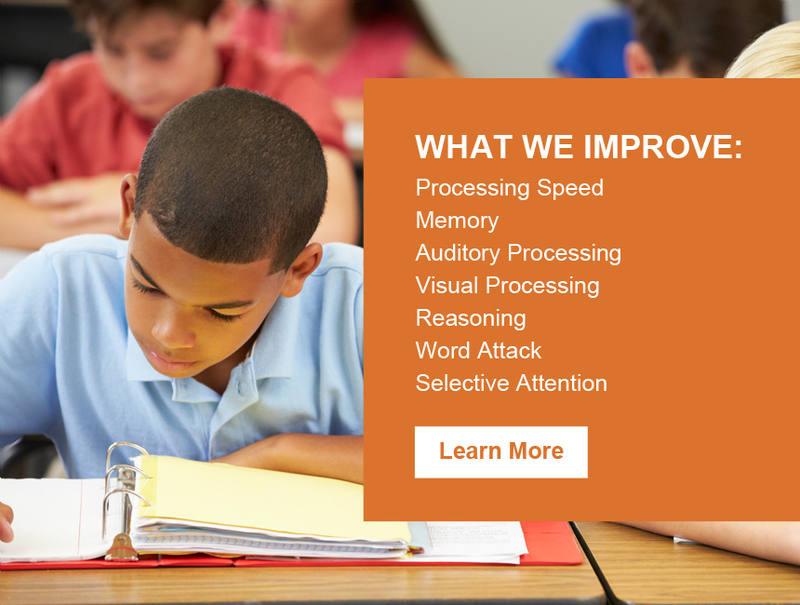 We assess "processing deficiencies" in such areas as attention, visual and auditory processing, and memory. These are the issues that hold struggling students back in school . We are passionate about removing these obstacles that keep students from achieving their potential in school and in life. Through our cognitive skills training programs we retrain cognitive functions that contribute to problems with processing speed, memory, visual and auditory processing, phonemic awareness, logic/reasoning, and attention. 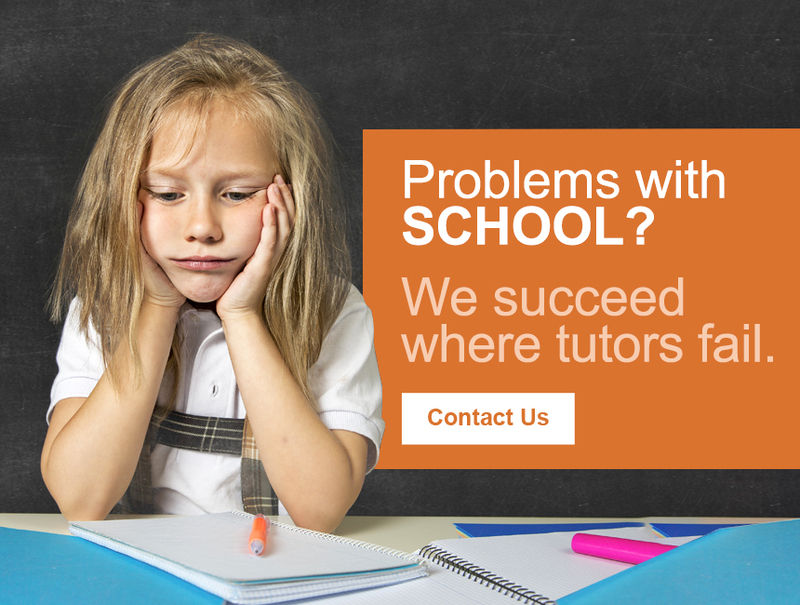 At PIA, our mission is simple: We help students overcome learning problems caused by processing deficiencies. To find out how we can help you, call us at 706.650.1877 or click our "Contact" tab to send an email inquiry Our initial screening and consultation are always FREE! Understand the causes of learning difficulties. Know the skills necessary for fast and efficient learning. Find out what skills are weak. Learn what needs to happen to improve learning skills. Take specific steps that can help your child or student gain the skills needed to become a successful student. This program has helped our son so much with his self-esteem. He is able to concentrate better and doesn't give up and get frustrated as easily. His confidence is much improved. He tends to want to work more independently and is eager to research things that interest him. My son struggled with reading and worked very hard in school, but mostly made B's and C's. His math grades were good, but he made mistakes in math related to reading questions and understanding what he'd read. Almost immediately after starting the PACE program, we saw improvement with his self-esteem with regard to his schoolwork. The program was stressful for him, but he pushed through and was encouraged when he received his first report card from school. He made all A's! His reading and reading comprehension increased significantly. PACE has been a blessing for my daughter and for myself. The program has done above and beyond my expectations. The trainer was excellent to my daughter! Our trainer was caring and very knowledgeable at what she does. I would highly recommend this program to any parent and/or school. The office staff is courteous! My daughter is so confident about herself and what she is doing in school. Thank you all so much. Copyright © 2019 Partners In Achievement. All rights reserved.